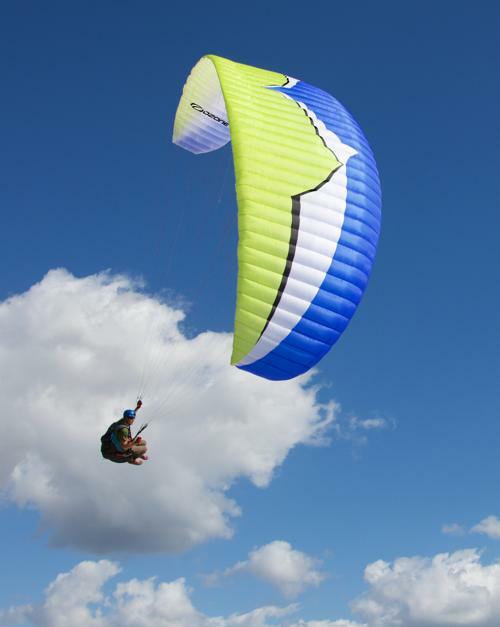 The Ozone Angel Paragliding and paramotoring reserve parachute has just arrived on the market…safety and stability with a low sink rate for a gentle and controlled descent. 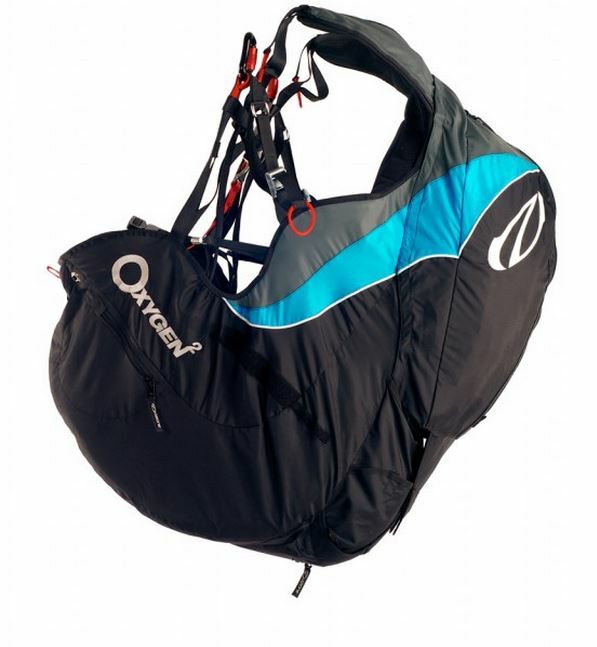 The Ozone Angel reserve parachute 140 is certified to 140kg, meaning that even a Paraglider or Paramotor pilot with a total in-flight weight of 140kg will have a stable descent of near or less than the tested result of 5.24m/s, and most paraglider pilots will have a slower descent with this size. The high stability and low sink rate, coupled with its affordable price and light weight make it a safe and popular choice for pilots of all abilities. 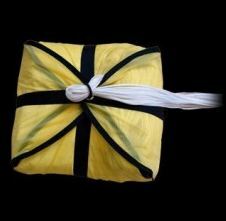 When it comes to stability and safety in round reserve paragliding and Paramotor Parachutes, there is no substitute for surface area. For that reason, both sizes of the Angel are “big”, while still very light, and provide plenty of margin for the weight ranges they are certified to carry. In its three sizes, the Angel covers all Paragliding pilot weights up to 140kg (total suspended inflight weight, including reserve). 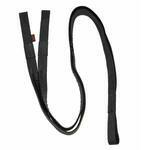 It is certified EN and LTF to the EN 12491 and LTF 91/09 standards. The Ozone Angel Reserve Parachute is available in 2 options: Y bridle (for harnesses with no bridles) and Short Bridle (for harnesses with integrated bridles). The Angel is just about as light as you can get without compromising the integrity of the materials or the sink rate. 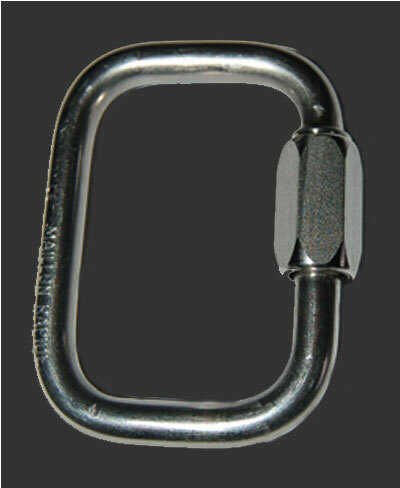 The Angel uses polyamide line which has a melting point of 200C; some of the light reserves on the market use dyneema line which has a melting point of 80C and this increases the risk of line failure due to friction, a high risk if you have an uncontrolled main glider interfering with your rescue chute. Bridle configuration: The Ozone Angel’s Reserve parachute Y bridle (1.4m) attaches directly to the shoulder attachment points of your paragliding harness. 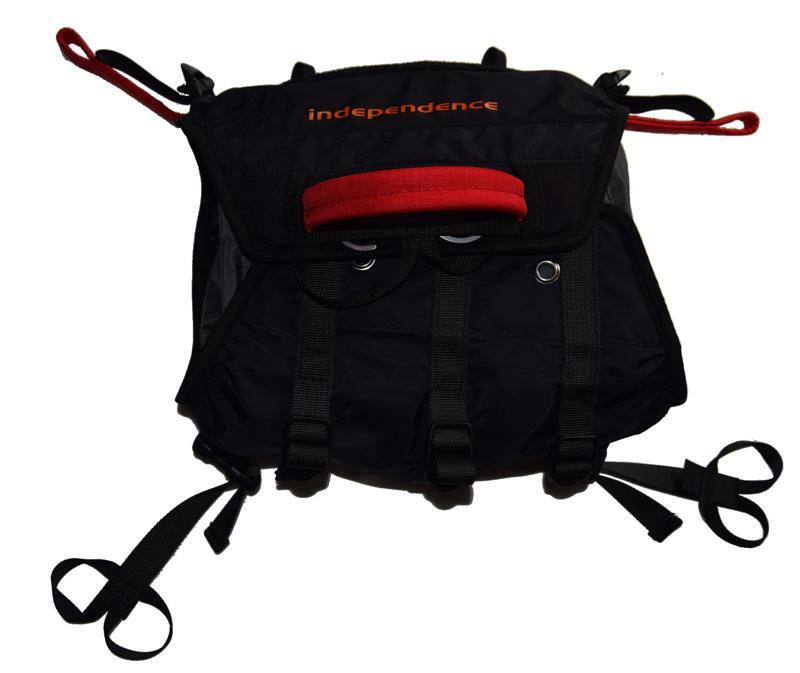 No maillons are included (your harness will need to be fitted with 2 square or trapezoidal maillons, one for each shoulder attachment point). For more info please see the user manual.